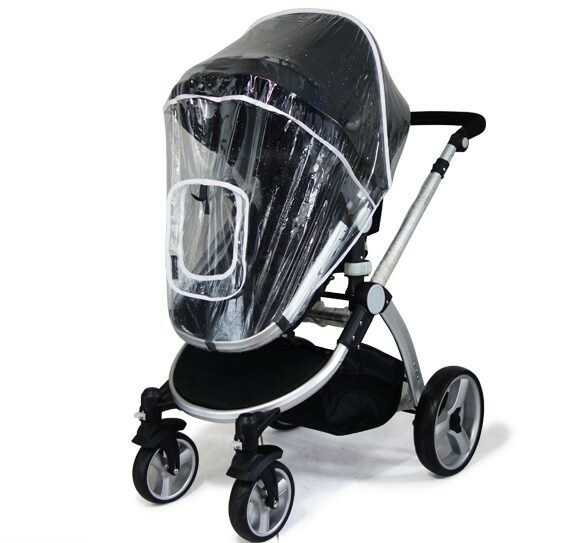 3 in 1 Travel System: Pram+ Baby Capsule+ Carry Cot+ Rain Cover Travel System, Pram, Stroller, Carry Cot [K-122N] - $598.00 : ALLBABY, all about baby! 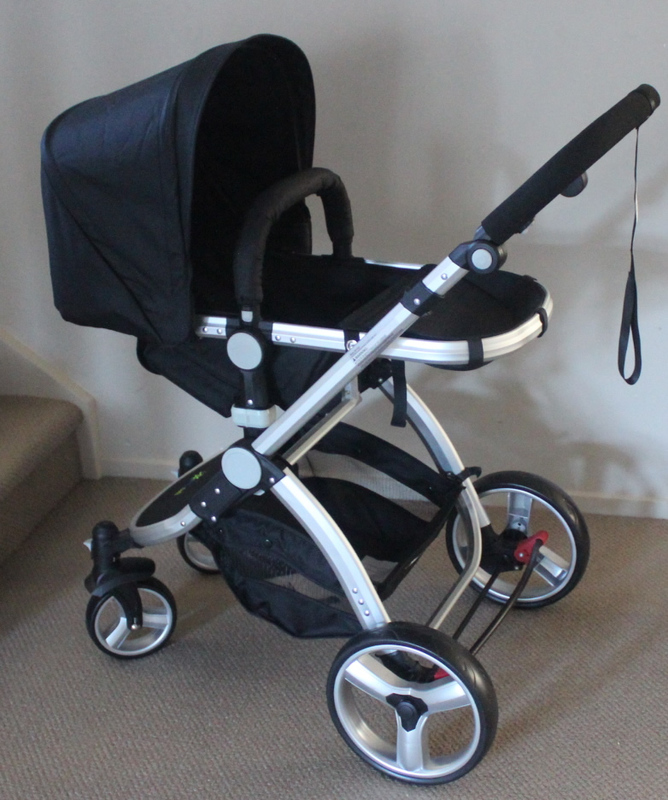 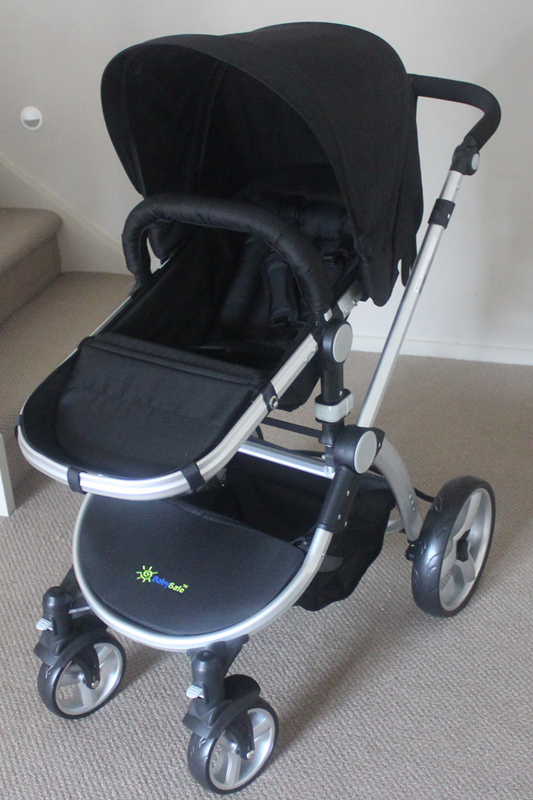 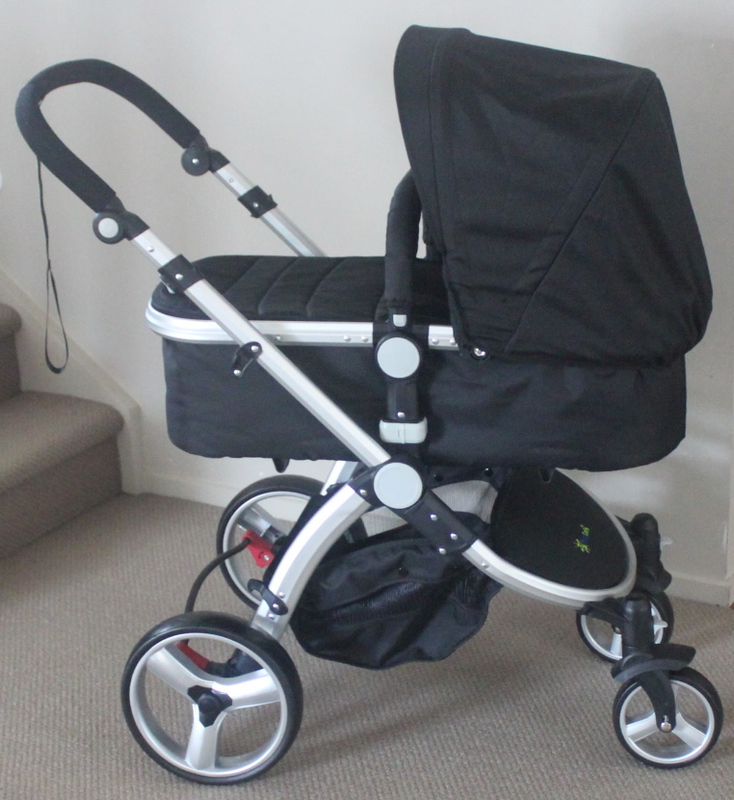 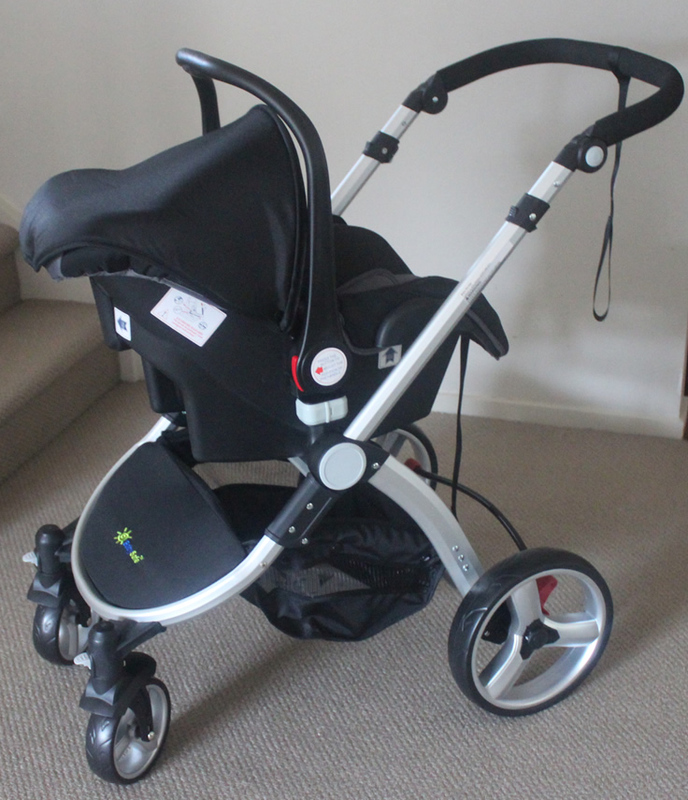 3) Pram seat can be easily adjusted reclining positions, rear facing or forward facing. 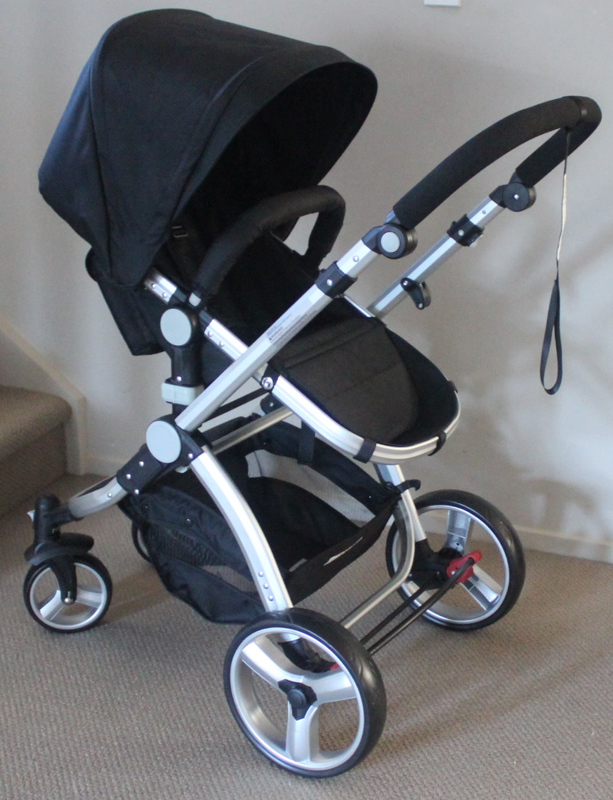 9) Stroller seat, baby capsule and carry cot can be easily clicked and locked. 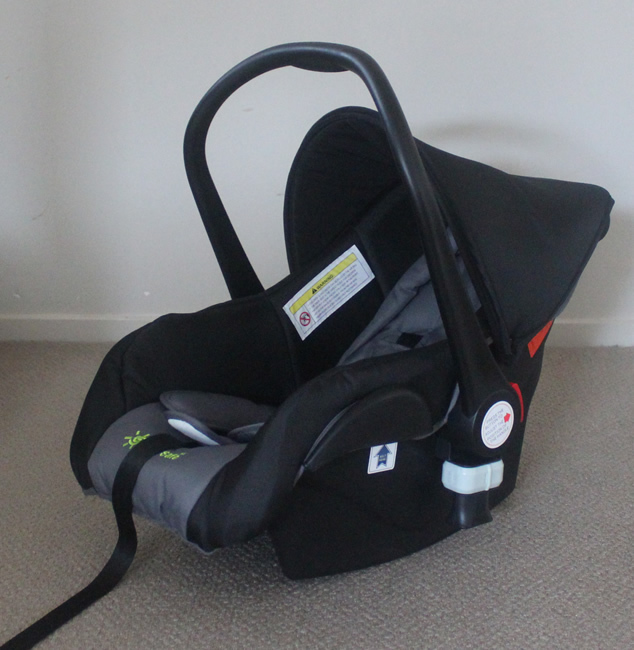 layby is available with $50 deposit in 3 working days and the rest to be paid off in 20 weeks. 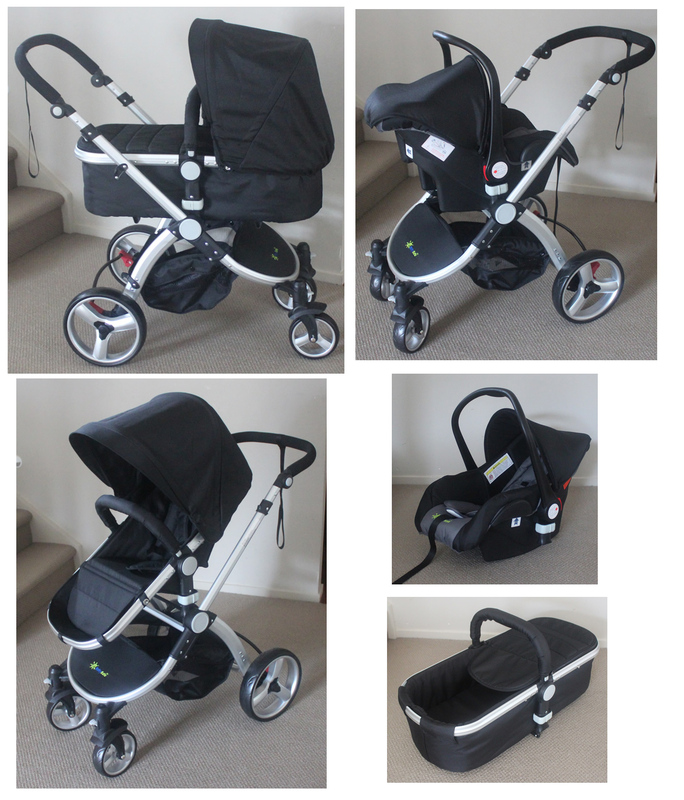 To layby, please place an order and start to make payments. 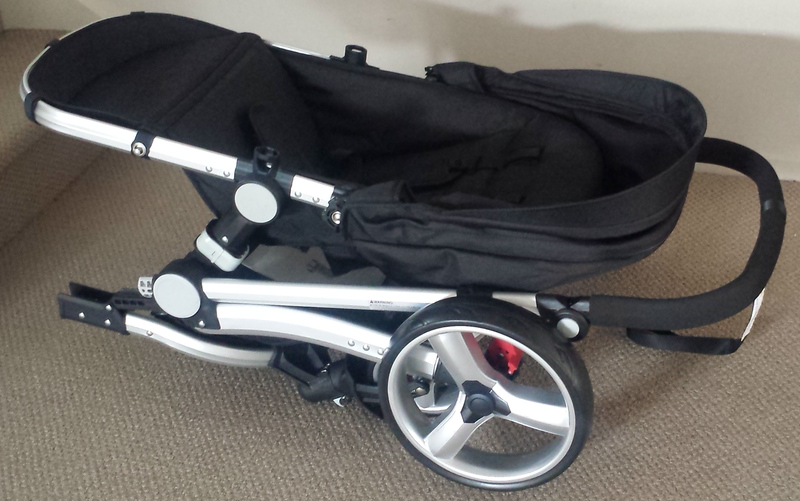 Cancellation of layby causes $50 restocking fee.